We are inundated with information about the cosmos, whether it is the appearance of water on a different planet or landing our man-made satellite on a comet. It is clear we are awed by this celestial imagery we cannot comprehend, and yet this unknown contributes to a need for exploration past our comfortable bounds. 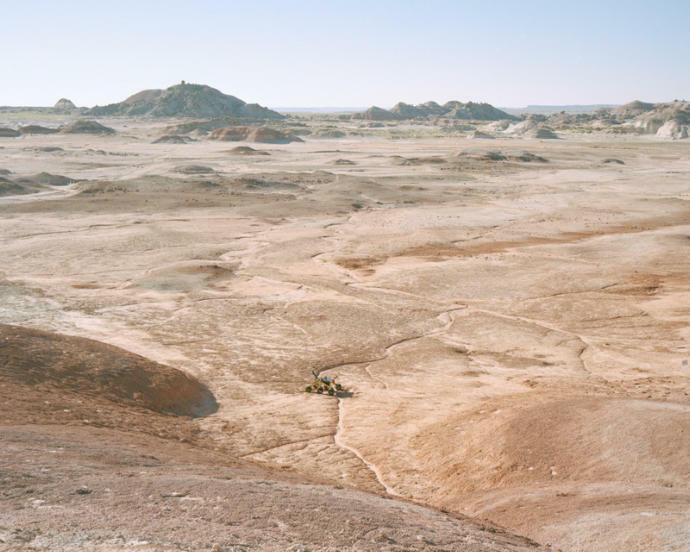 The interest of expanding the human race onto the planets around us is not a new concept, but only in the last few decades has the scientific community truly explored the idea that our neighbor planet, Mars, may be more like Earth than we ever considered. 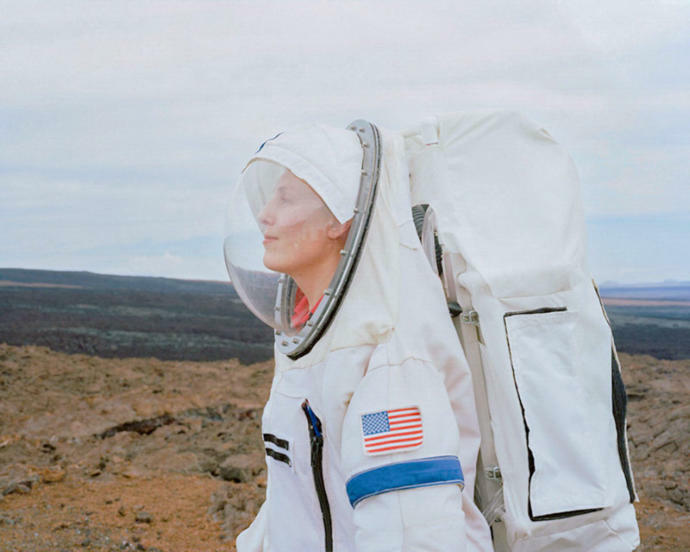 With prototype space suits and diets consisting only of freeze-dried food, people from around the globe are dedicating weeks or months of their lives simulating the Mars environment to further the study of leaving Earth behind. 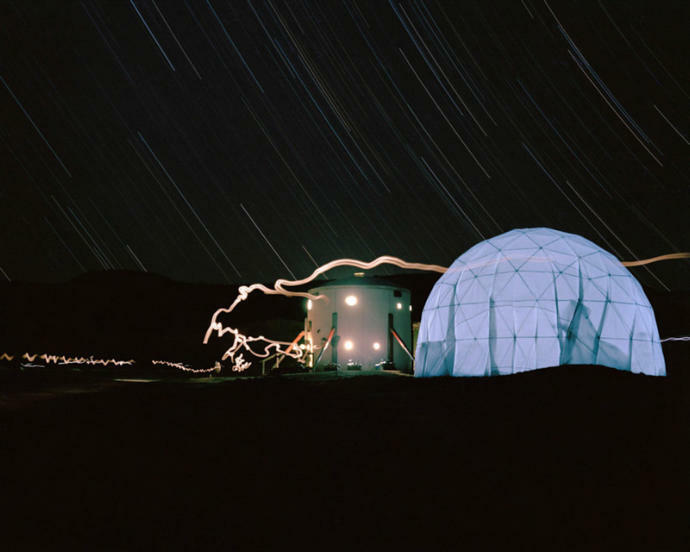 To most of these pioneers, their only wish is to be a small part of the geological, biological, and psychological research that will propel us to the cosmos. 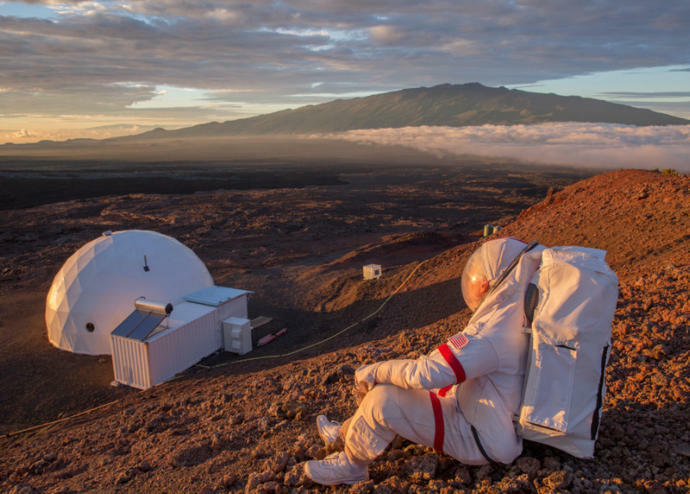 Simulation sites such as NASA-funded Hawai’i Space Exploration Analog and Simulation (HISEAS) and the Mars Desert Research Station (MDRS) create a simulated experience that blurs the line between reality and fantasy; a realm where the air is unbreathable, contact with loved ones is limited, and the dependence and cooperation of your crew members becomes center focus. 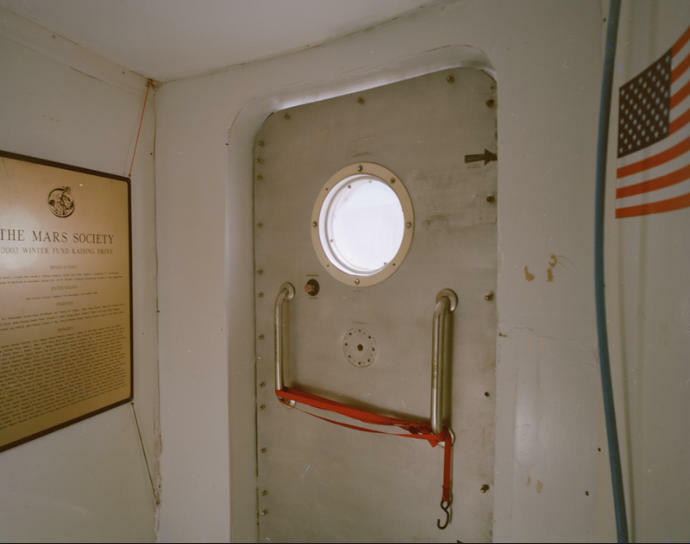 The airlock that leads to unbreathable air. 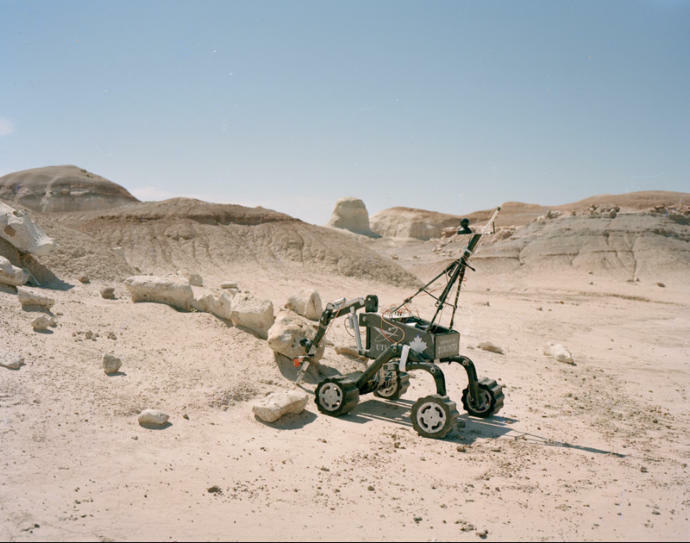 A small rover tests its navigation skills in the Utah desert. Commander Kluger of HI-SEAS the Raven 1 mission, overlooks his Mars home during a sunset on the Big Island or Hawai'i. 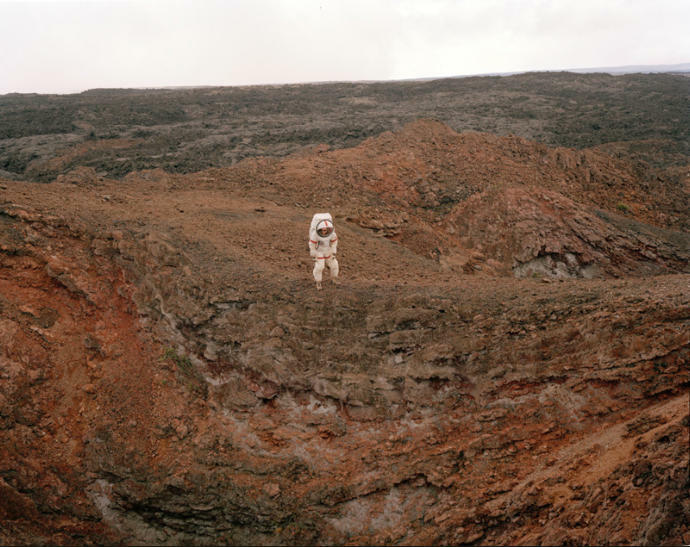 Commander Johnston of HI-SEAS 4 peers into a crevice on the Mars surface. 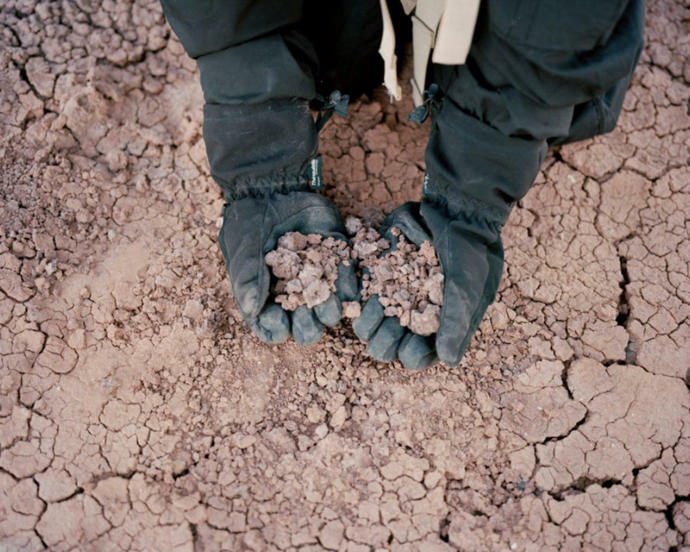 Mars rocks on the surface of the planet. 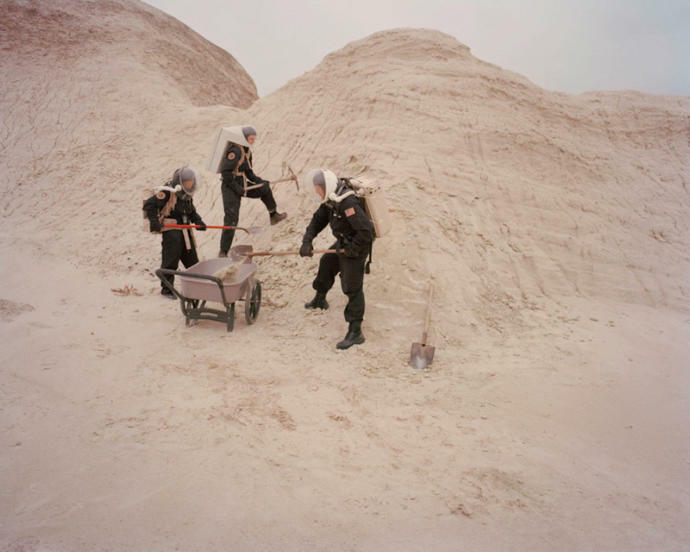 MDRS 155 crew works hard during an EVA. Commander Lenio of HI-SEAS 3 looks across the volcano landscape. 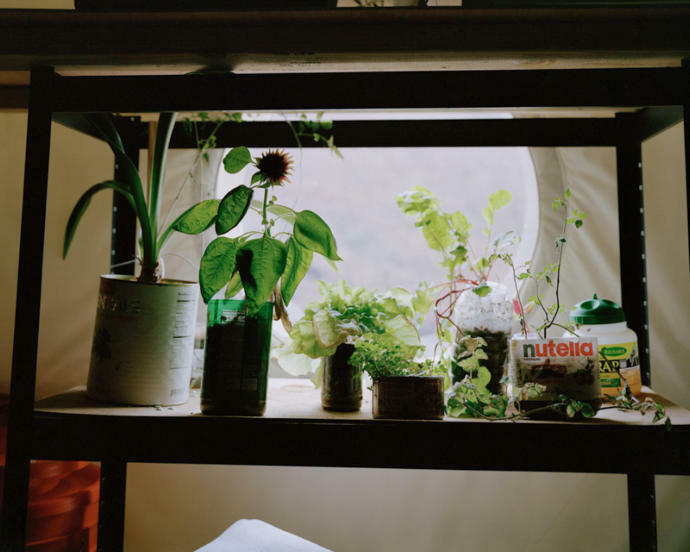 The vegetation grown by the HI-SEAS 4 crew during the year-long expedition on the Red Planet. 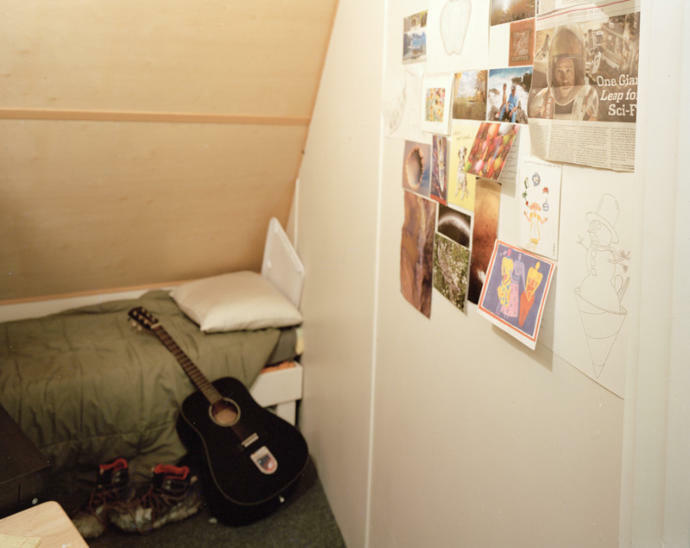 Tristan's bedroom during his year-long expedition on the Red Planet. 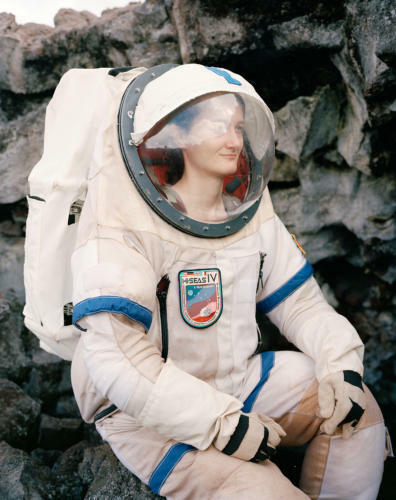 Christiane sits in a lava tube, one discovered by the HI-SEAS 4 crew during their year-long expedition. 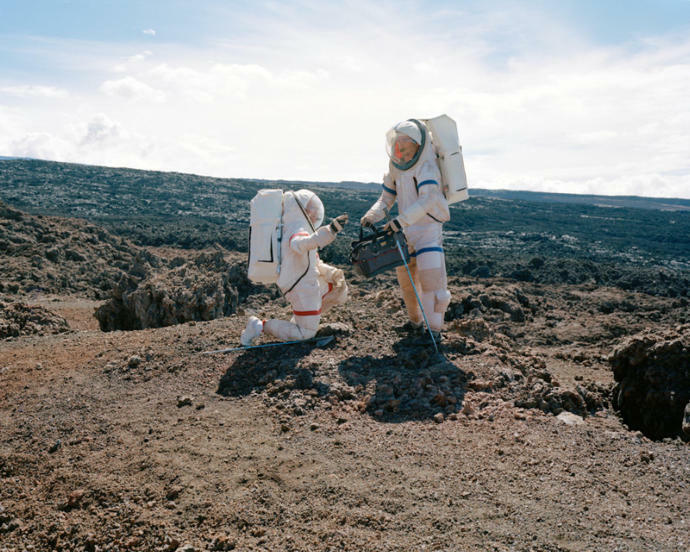 Jeffrey and Arthur collect soil samples during the Raven 1 mission. 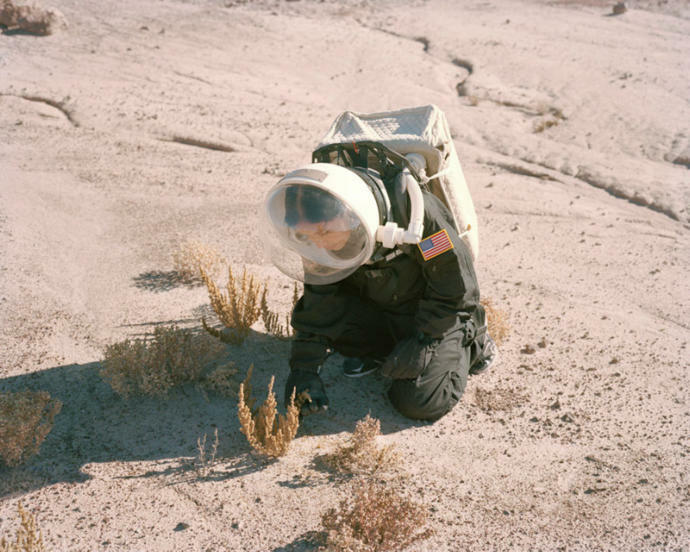 Jackelynne studies the vegetation life on Mars during MDRS 155. 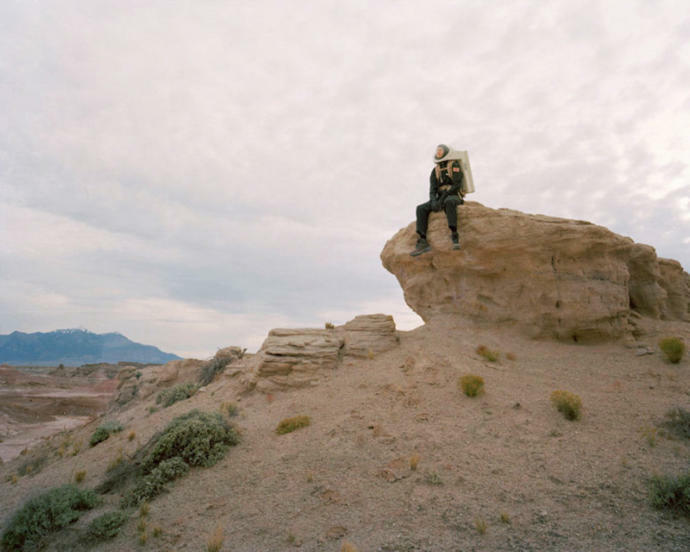 Sam overlooks the Mars landscape. 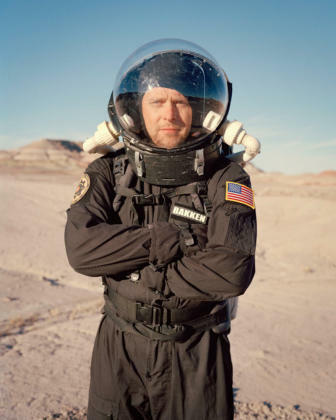 Portrait of Commander Bakken of MDRS 155. 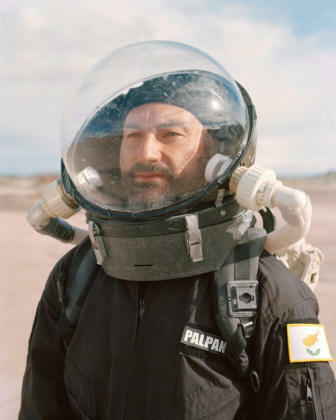 Portrait of crewmember Stergios of MDRS 155. A rover digs for a soil sample. A nightly patrol around the MDRS Habitat leads to a light show like no other – with the Milky Way brightly shining above.